Experience the perfect Zanzibar Island honeymoon with Safari365 and explore the historical narrow streets of the city of Stone Town, before continuing your romantic Zanzibar tour to the incredible Matemwe. Upon your arrival at Zanzibar International Airport, you will be met and transferred to your hotel. 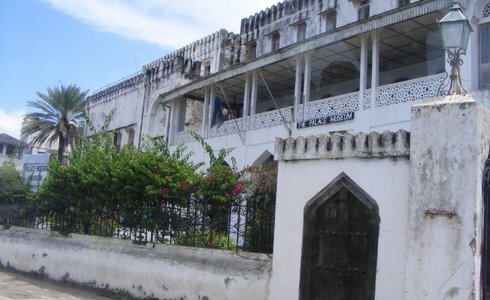 Kick off your Zanzibar tour by exploring the narrow streets of the historical Stone Town and shop for antiques, gemstones and exotic spices. Indulge in Swahili feasts at one of the many popular restaurants and visit popular sights such as the Sultan's baths, slave caves and slave markets. Today your Zanzibar tour continues to the east coast of this romantic island to arguably the best property on Zanzibar - Matemwe. 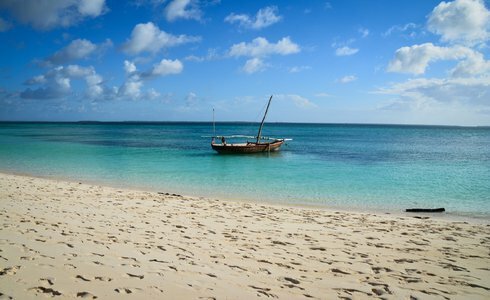 Get your feet up and relax, soak up the sun and use Matemwe as your base to explore the island, bnook a spice or forest tour on the island of Zanzibar, go scuba diving or snorkeling, or simply soak up the heat of the African sun on the pristine white sand beaches with a cocktail in hand. Today your Zanzibar tour comes to an end as we transfer you to Zanzibar International Airport for your flight back home.